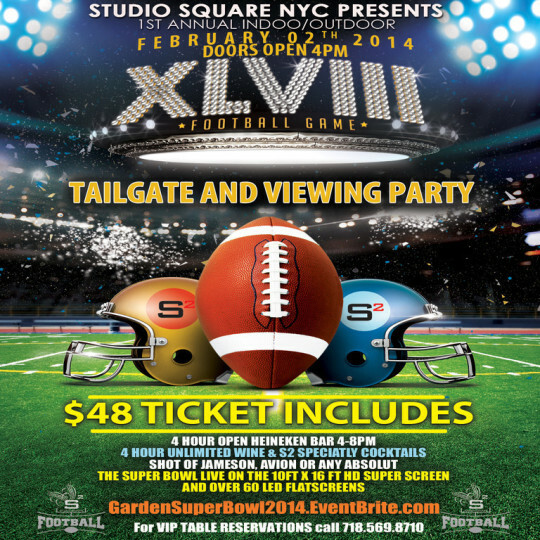 The Superbowl is almost upon us, and this year it’s extra special, as we’re hosting it right in our backyard. 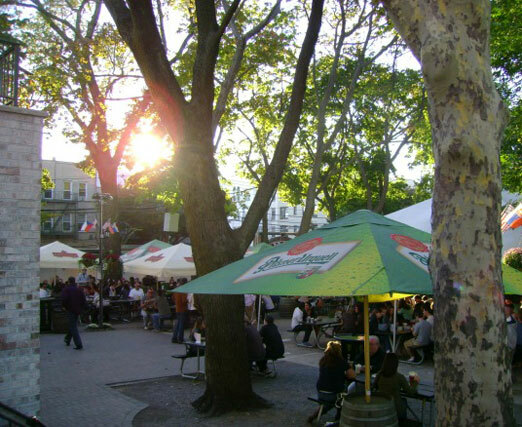 Lots of places in the nabe are rolling out the green carpet so to speak, so take your pick of these fun game-time celebrations. 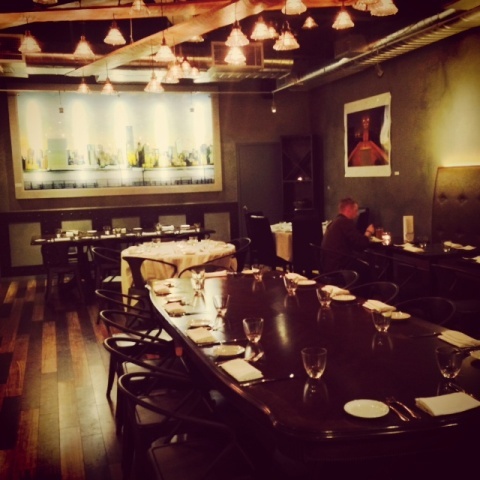 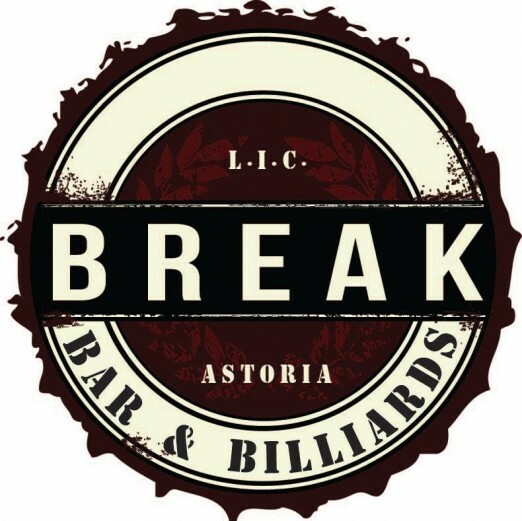 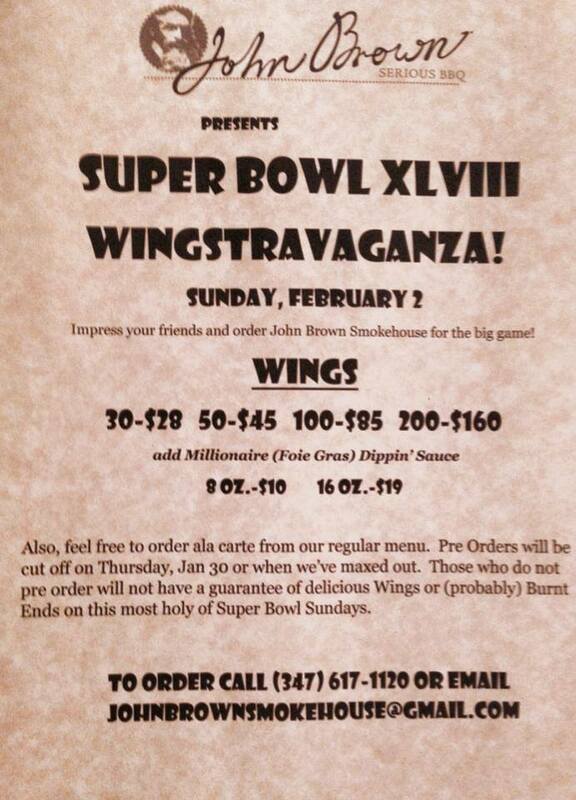 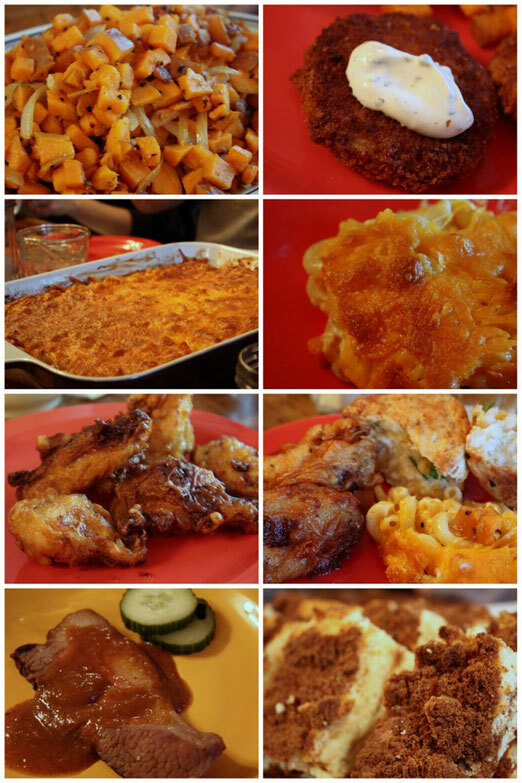 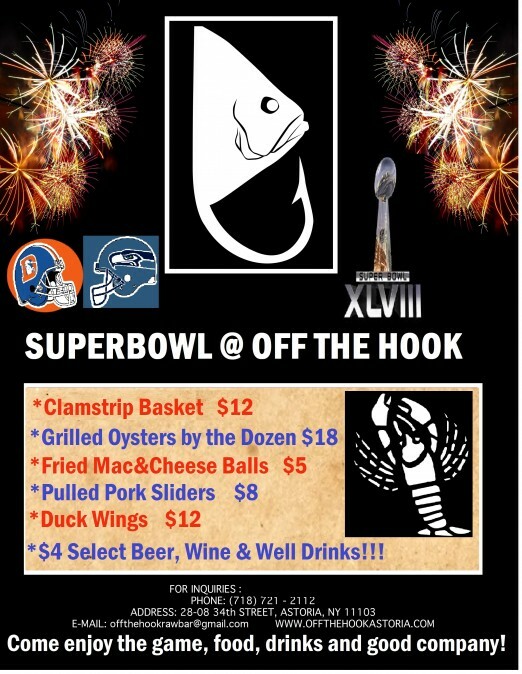 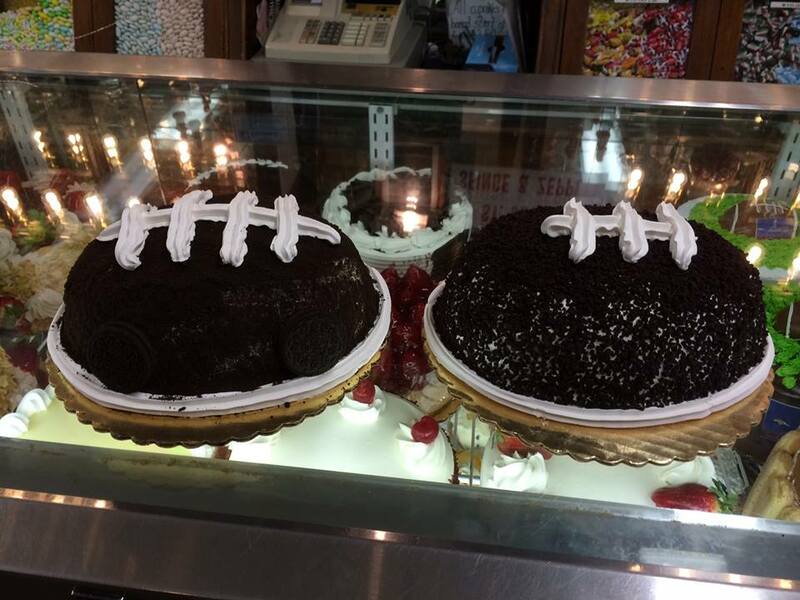 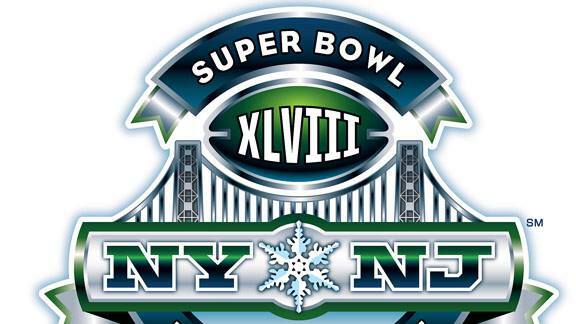 Come join us at Oliver’s Astoria as the Super Bowl comes to New Yor…er.. New Jersey! 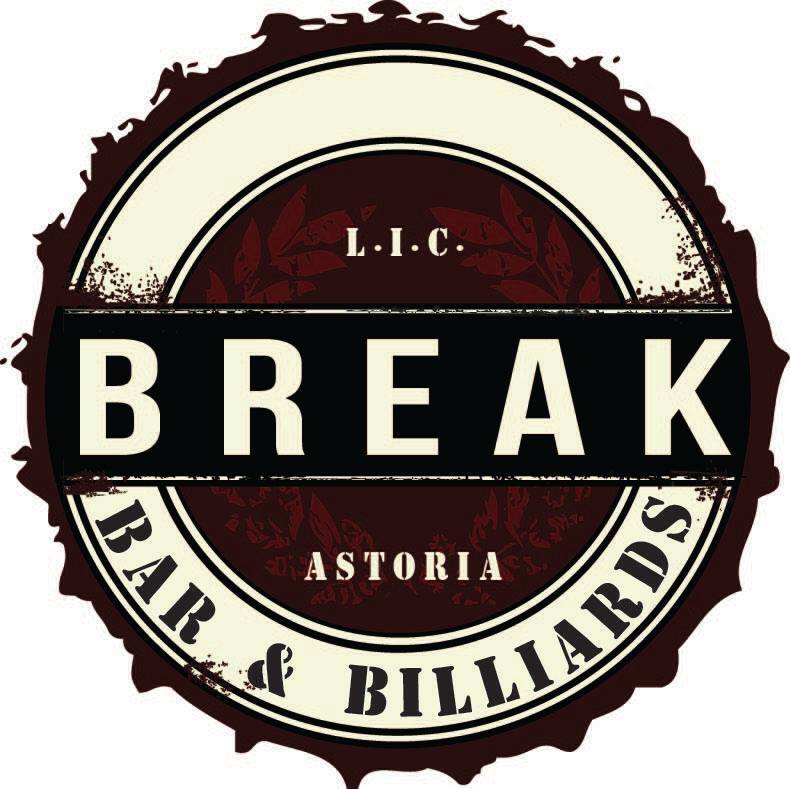 We will be hosting some of NY’s Finest Brewers, Captain Lawrence Brewing Company and Empire Brewing Company. 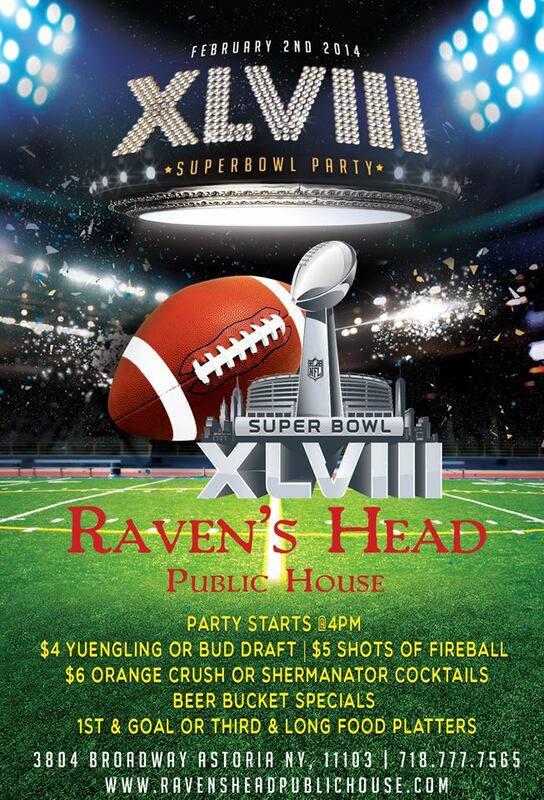 We will be showing the game on our big screens with surround sound. 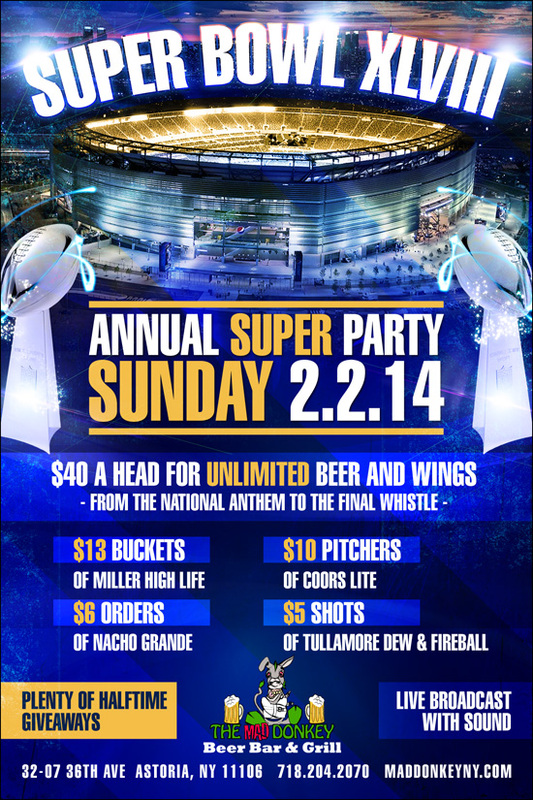 Enjoy $5 drafts from both breweries and $5 orders of our Colossal Wings during the game!